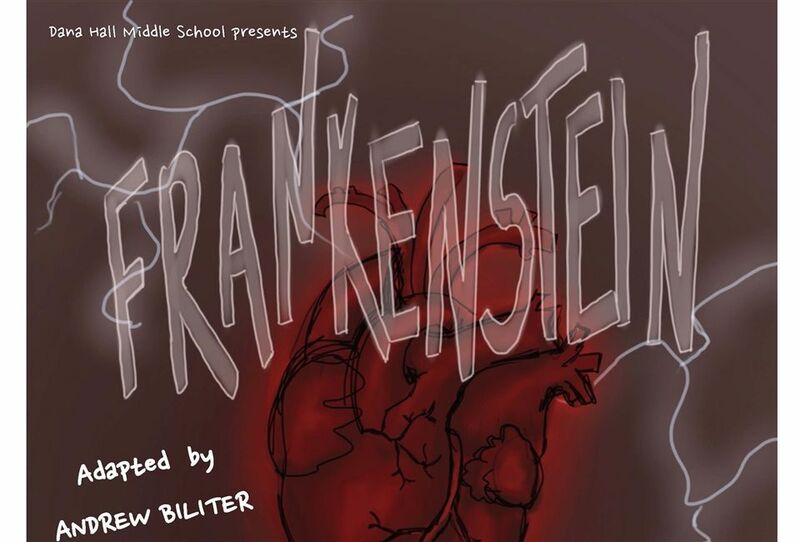 The Dana Hall Middle School presents its fall play, Frankenstein, on Wednesday, November 14, at 7:30 p.m., and Thursday, November 15, at 4 p.m., in Bardwell Auditorium. The performances are free and open to the public. This year marks the 200th anniversary of the novel’s publication, which tells the tale of Arctic voyagers rescuing a man, only to then bear witness to a horrific tale of human prejudice and science gone awry. The adaptation by Andrew Biliter resurrects Mary Shelley’s original novel, preserving much of her prose as well. Bardwell Auditorium is located on the Dana Hall campus at 37 Cameron Street. Please note that Bardwell is not handicap accessible. For more information, please call (781) 235-3010 ext. 2731..